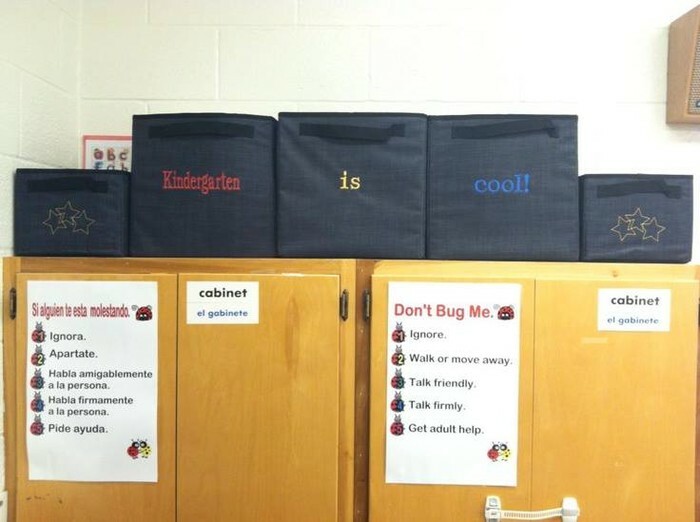 How Thirty-One supports the Golfview PTO! 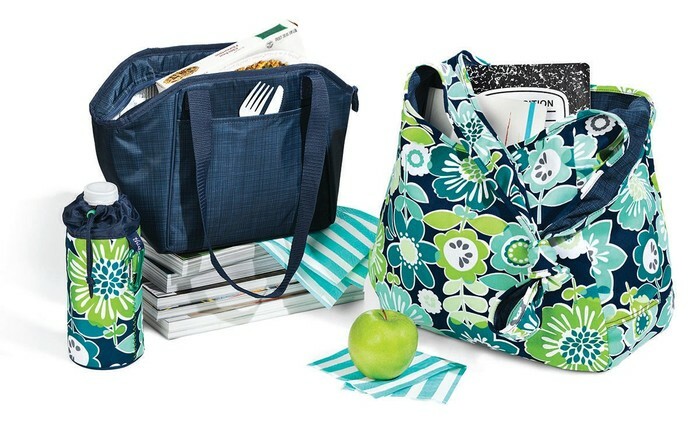 By purchasing Thirty-One products a percentage of the sales goes towards helping the Golfview Elementary PTO! Our PTO could really use your help in reaching their goals of paying for the Boo Hoo~Woo-Hoo Back to School Breakfast, study trips, and teacher appreciation week activities so why don't you Shop Til' You Drop! Think of it this way it is a win-win situation, you get awesome Thirty-One products and at the same time are helping a great cause! Ask me about the monthly special for July and August! Here are just some of the great products Thirty-One has to offer! 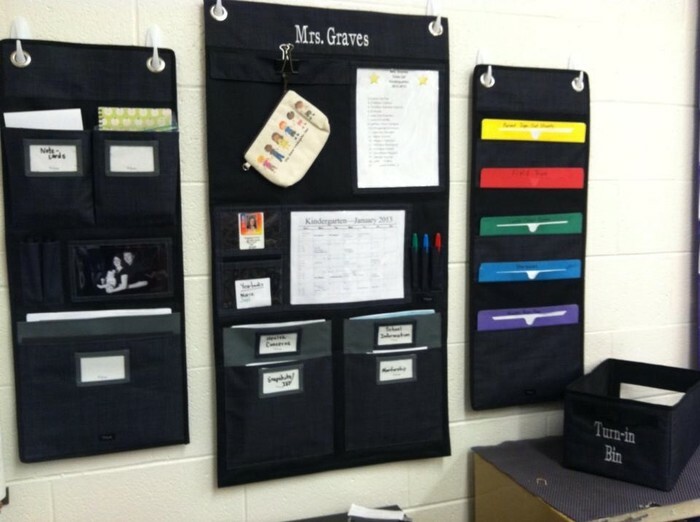 Thirty-One has a line of organizing products that are great to use in the classroom and at home! 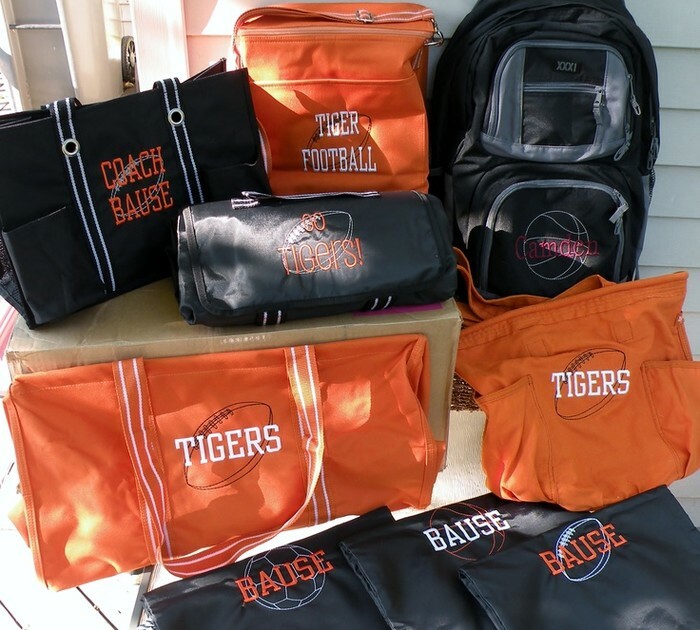 Your Thirty-One bags can be personalized for YOU! Thirty-One has a full line of thermal totes for all your needs! Hi my name is Karen Proctor. I am here to help in any way I can. Please contact me for any questions , comments or concerns you may have. I want this to be a great experience for you!